A month ago I was meditating on life direction, as mine felt it was spinning out of sorts. At that very moment I encountered a huge thump at the window I was facing. Being on the second floor I went downstairs to investigate what hit the window. 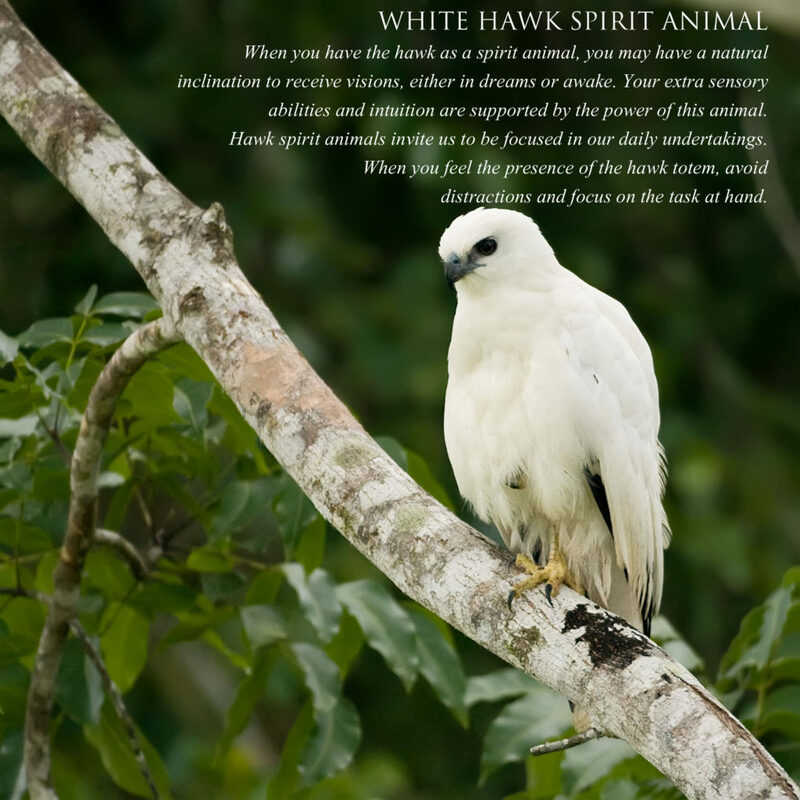 It was a rather large white Hawk. I was very surprised (and pleased) it didn’t break it’s neck from the loud crash it made when it made contact with the window. It flew away when I came upon it. Life has a funny way of course correcting, and mysterious in nature. I am a big believer in signs, and the hawk that bashed into my window was telling me that my life was about to get real crazy and fast. I didn’t know it at the time, but I was moving that very day. The burden was HUGE, but the message was most certainly heard—big bird, BIG life changes! Never discount hints from our universe.